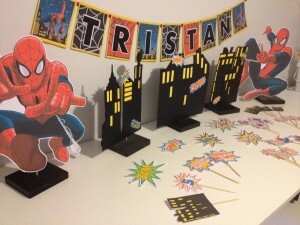 If your child is into the superheroes and Spiderman is his favorite one, there’s nothing best to do than to organize a Spiderman birthday party for him. 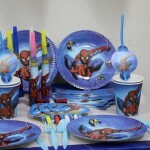 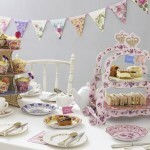 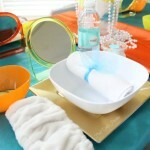 And, frankly speaking, this theme is quite easy for parents to stick to, as you may find the plates, cups, tablecloths and costumes that will fit it pretty much at any store. 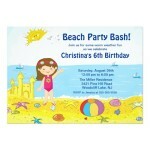 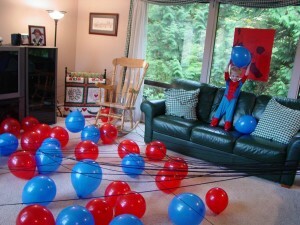 So, the decoration part of the birthday organization won’t be too difficult. 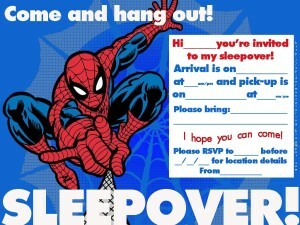 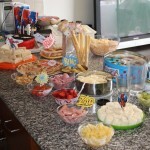 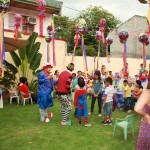 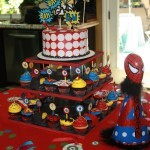 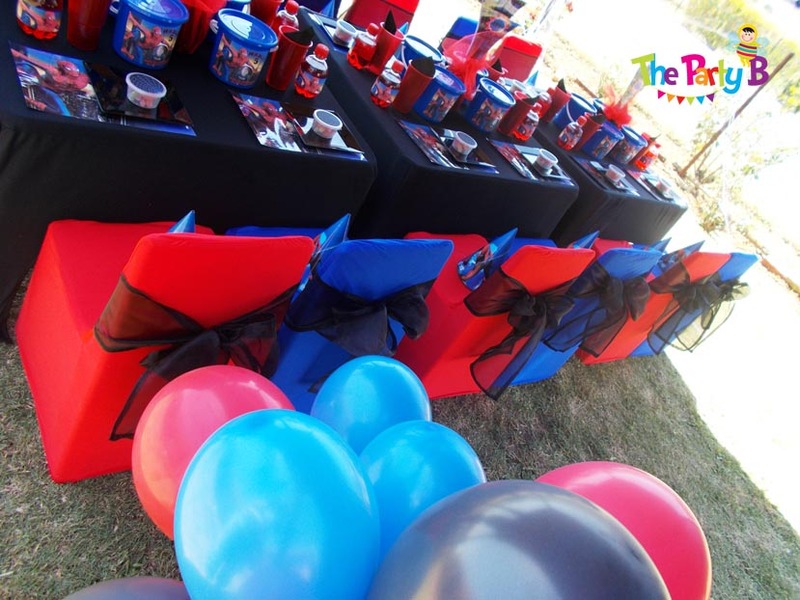 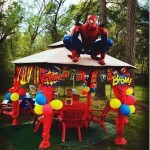 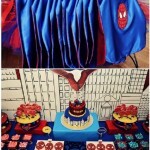 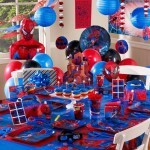 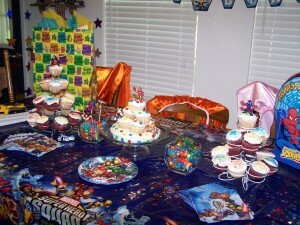 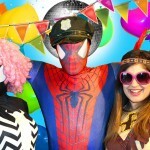 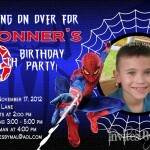 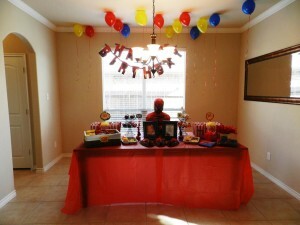 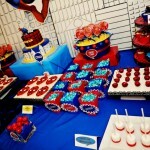 The webs placed onto the tables and hung onto the windows will little spiders on them, red and blue banners, cardboard figures and small toys of this superhero, as well as the cookies and cupcakes with its face together with other prepared Spiderman birthday party food you may order will complement the theme the best. 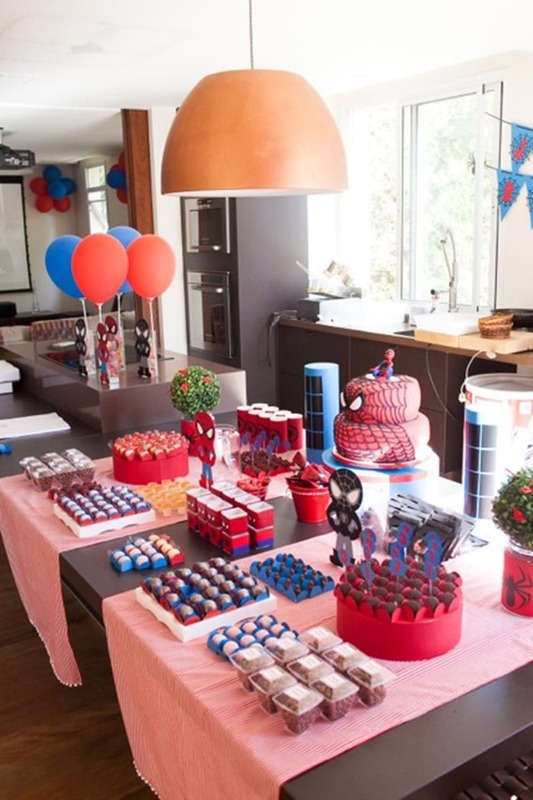 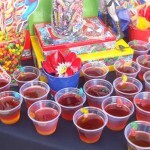 You may find the lollypops, popcorn boxes, chips and decorate them with the stickers, add some black olives to make a web on any dish and prepare the red and blue jelly dessert with the spider candy inside too.